This group will help get women more inner focused as they prepare for their birth. 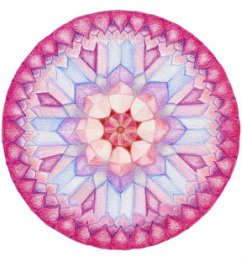 We will use mandala, guided imagery, mindfulness meditation, and journaling to help bring out our stories, look at our fears and create new powerful stories. Holding this vision, birth can be transformed into a sacred experience. To set up a group in your area contact me!